Norwich City and Reading meet at Carrow Road, in a match for the 38th round of the Championship. In the last head-to-head for this edition of the league, played on 09-30-2017, Norwich City won it out by (1-2). 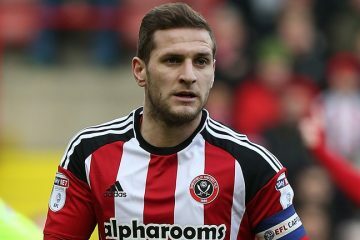 Sheffield United and Nottingham Forest meet at Bramall Lane, in a match for the 38th round of the Championship. 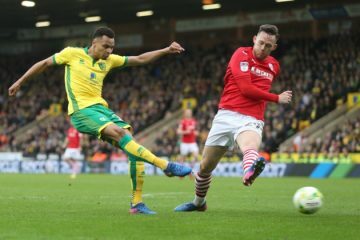 In the last head-to-head for this edition of the league on 09-30-2017, Nottingham Forest won home (2-1). England Championship League will meet Norwich City on Tuesday, March 13th at Barnsley home as part of the 37th week. England Championship excitement continues with matches to be played on weekdays. 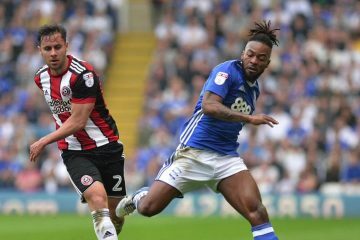 Birmingham, who can not get rid of the bottom line, will host Middlesbrough. 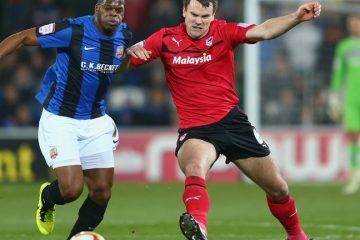 Cardiff City, second in the British Championship after Wolverhampton, will face Barnsley at his home. 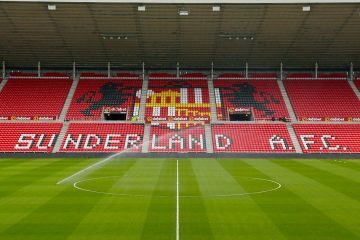 Sunderland will face the Aston Villa at the British Championship, where he is fighting to stay in the crowd. Hull City and Barnsley meet at Kingston Communications Stadium, in a match for the 32nd round of the Championship. In the last head-to-head for this edition of the league on 21-10-2017, Hull City won out in (0-1).